Joanna joined Omera Partners in 2016, manages the Energy and Natural Resources practice and has been on the PESA Committee since 2014. 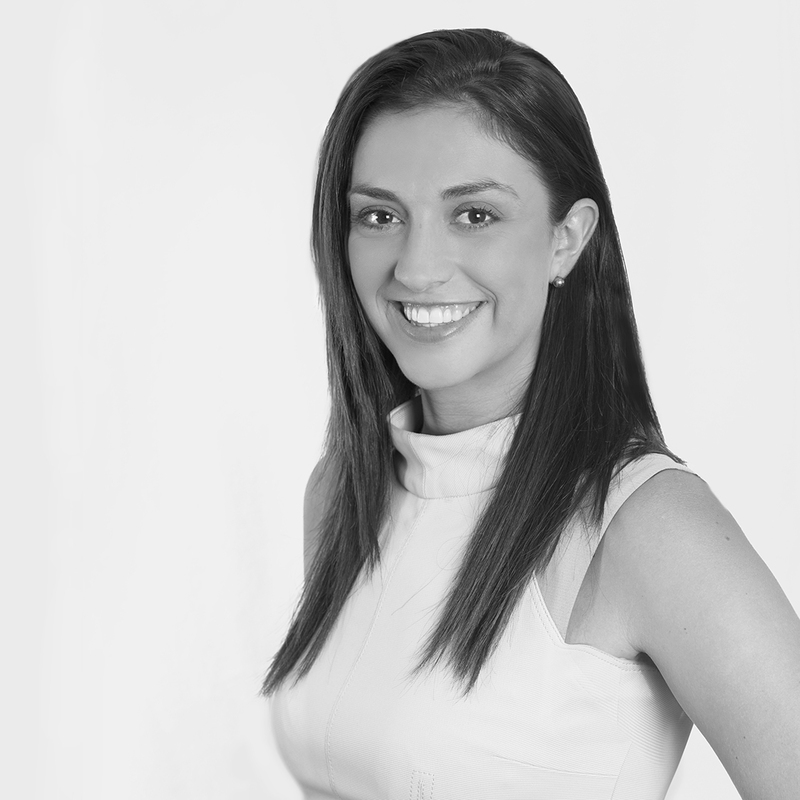 Having worked in Executive Search for nine years, Joanna has successfully delivered national and international searches for a variety of clients across the Energy sector. Focusing initially within the Well Engineering and Subsurface disciplines, her extensive network now spans across a vast dossier of energy related organisations: Mining, Power and Utilities, Renewable Energy and conventional Oil and Gas projects. Joanna’s experience includes global searches across Europe, the Middle East, Africa, UK, the Asia Pacific region and Australia. Working with integrity, acute attention to detail and with high energy, Joanna frequently has success attracting and securing valuable executives where many others have struggled. Across Oil & Gas, Mining and Utilities, Joanna understands the pressures, challenges and opportunities the sector is faced with and how the current and future talent landscape is shaped by them. Despite its challenges, she thoroughly enjoys working in a complex industry that is constantly shaped by world economic and political changes. Respected for delivering high end, confidential mandates, Joanna believes that trust, transparency and delivery are the three key values paramount to any business success. From her childhood home in North Yorkshire, UK, Joanna now lives in North Bondi and is a frequent flyer with work to Perth, Brisbane, Melbourne and New Zealand. Joanna holds a Joint Honours Bachelor of Arts majoring in French and Spanish from the University of Manchester.